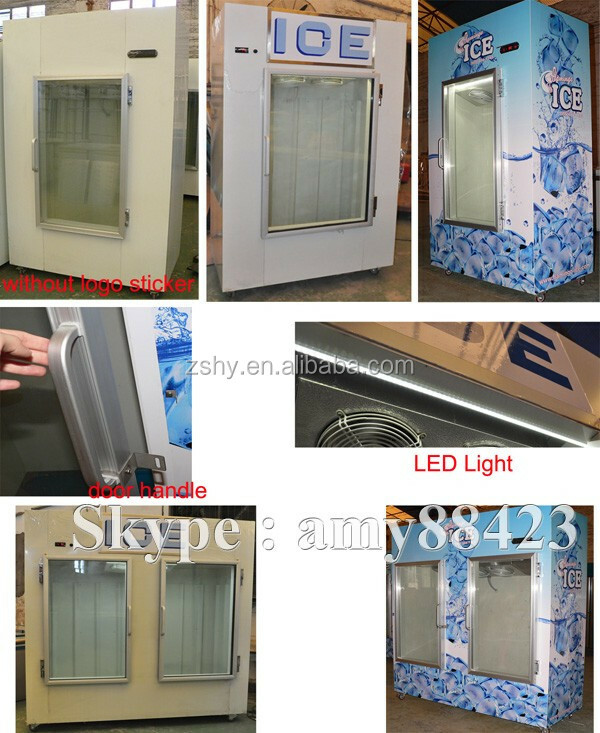 The ice storage freezer are widely used in hotel , gas station,cafe ,bar,ect .It is used for ice bag storage . 1. 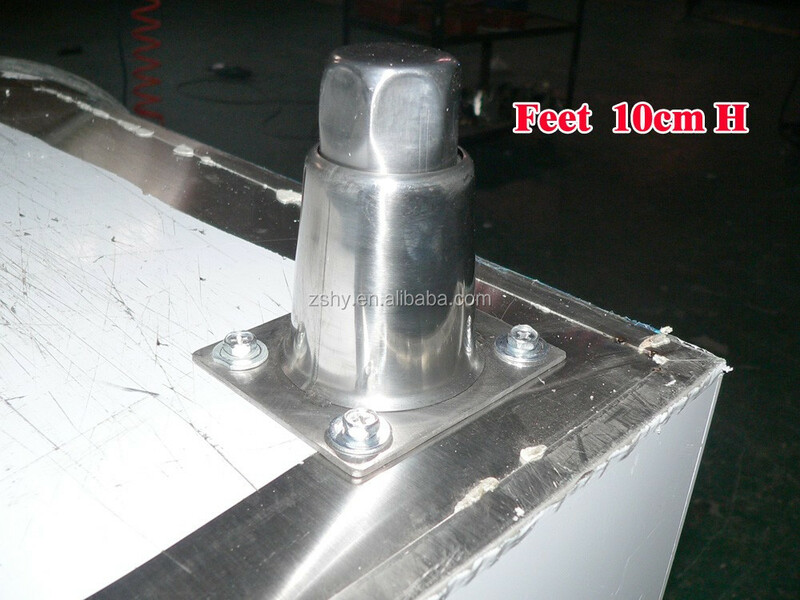 Material: Color Painted galvanized steel foamed in polyurethane insultation , polyurethane insultation thickness 80mm~100mm . 4. Refrigerant Gas for our ice merchandiser : R404a CFC free. 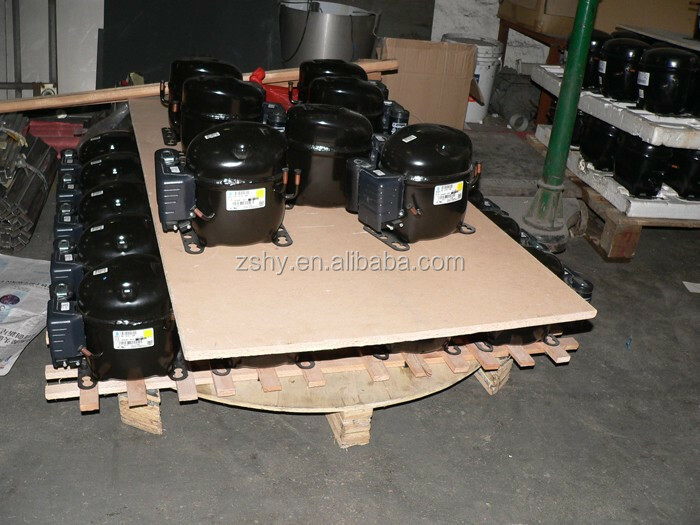 7. ice storage freezer Voltage and frequency can be changed as customer's requirement. 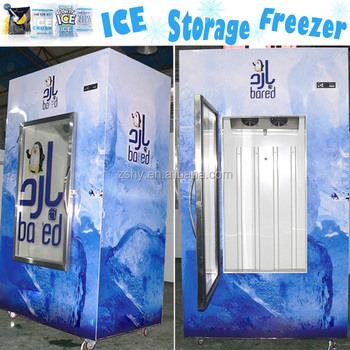 12. ice storage freezer size can be OEM design , we can customize it according to your requirement . 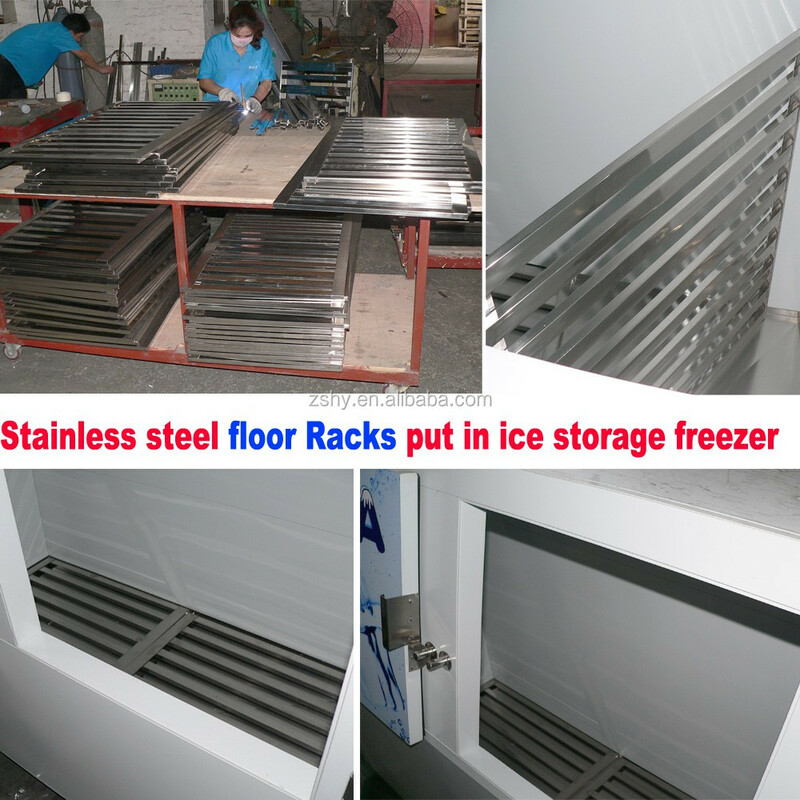 *we will supply you the stainless steel floor racks together with our ice storage freezer . 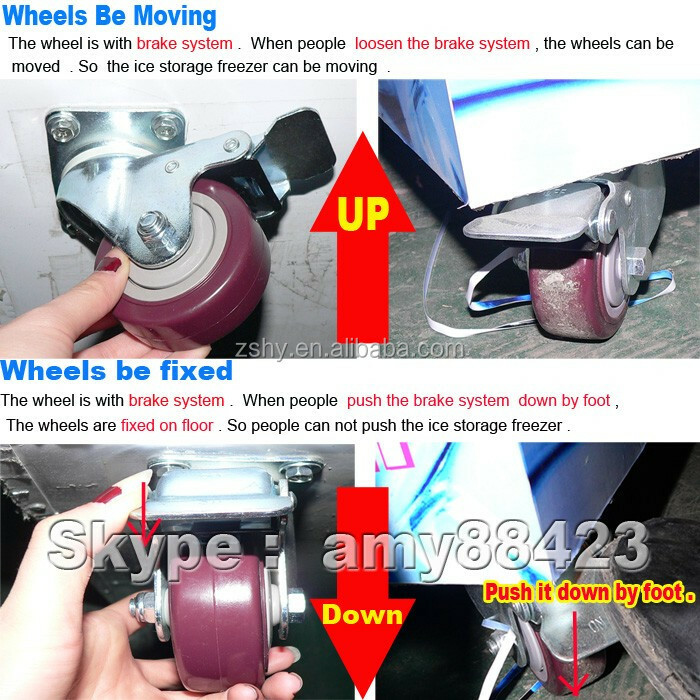 so you do not need to worry about that the ice bag will stick to the ice storage freezer bottom. 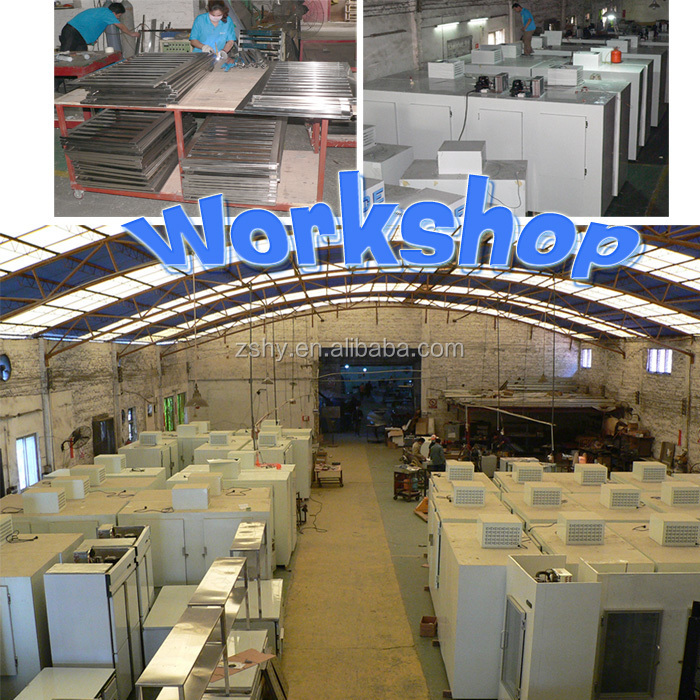 manufacture, marketing and investment of commercial kitchenware. 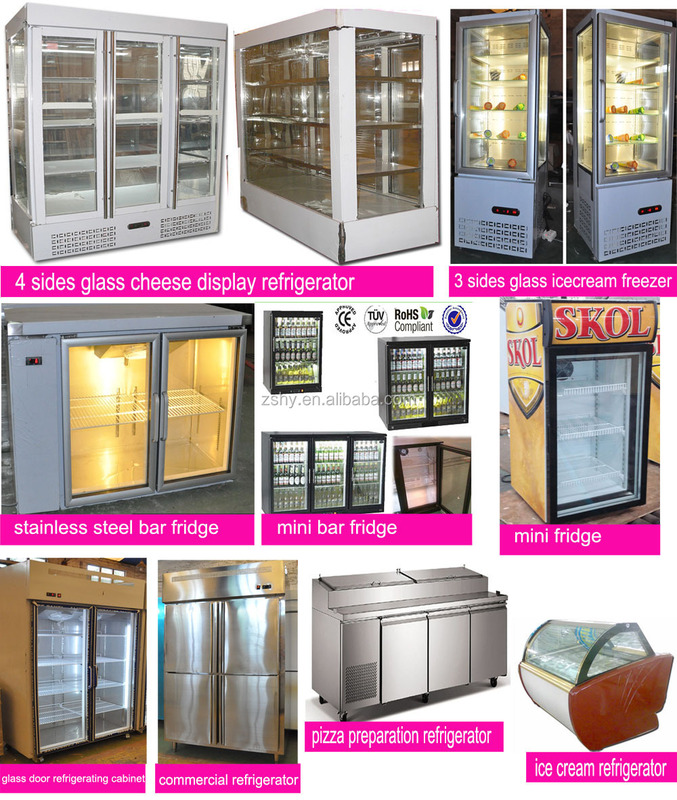 Refrigerators and Food Processing Machines. slicer, meat grinder, sausage stuffer, oven and fryer e.t.c. (1) Are you Factory ? 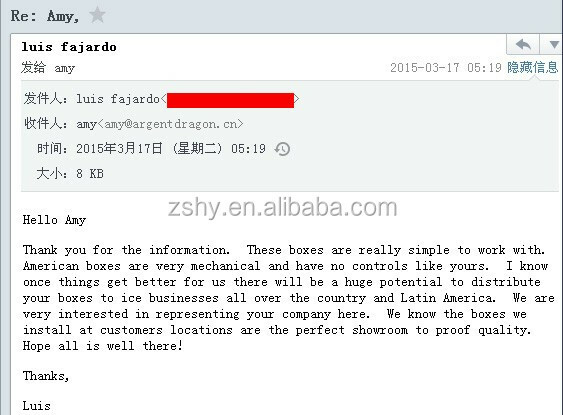 A: Yes, we are the factory in Foshan city . 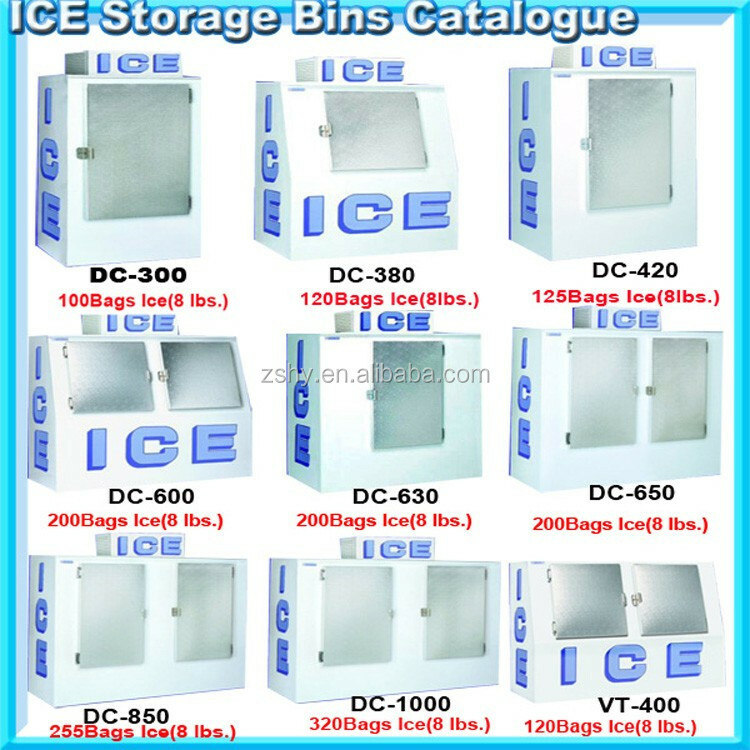 (2) Are your ice storage freezer bin with any certificate ? 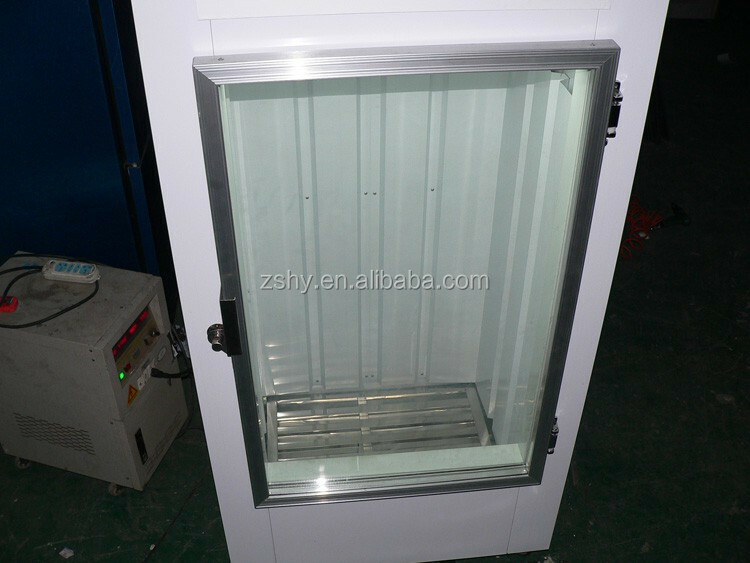 A: Yes, our ice storage freezer hight quality with CE ,Rosh certificate. 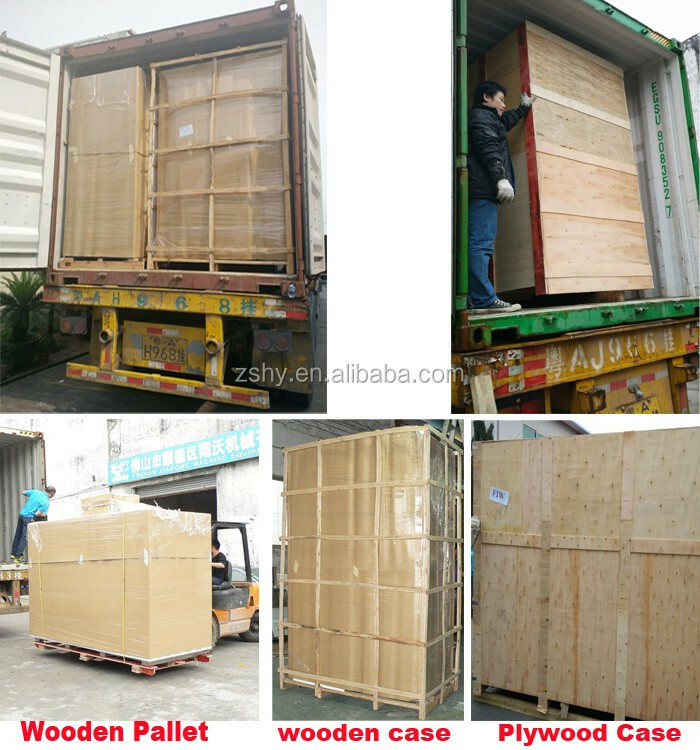 (3) what's the delivery time? A: Normally , 18~25 days . 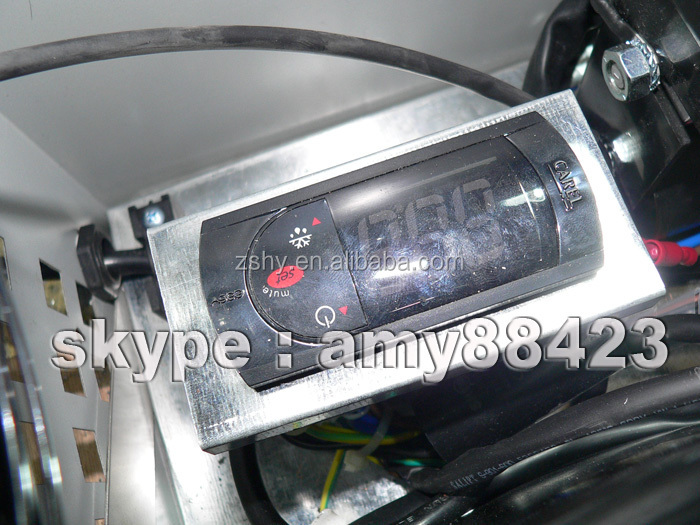 (4) Could the Refrigerant Gas be discharged before shipment ? (5) what's your MOQ ? A: one unit sample order is welcome . 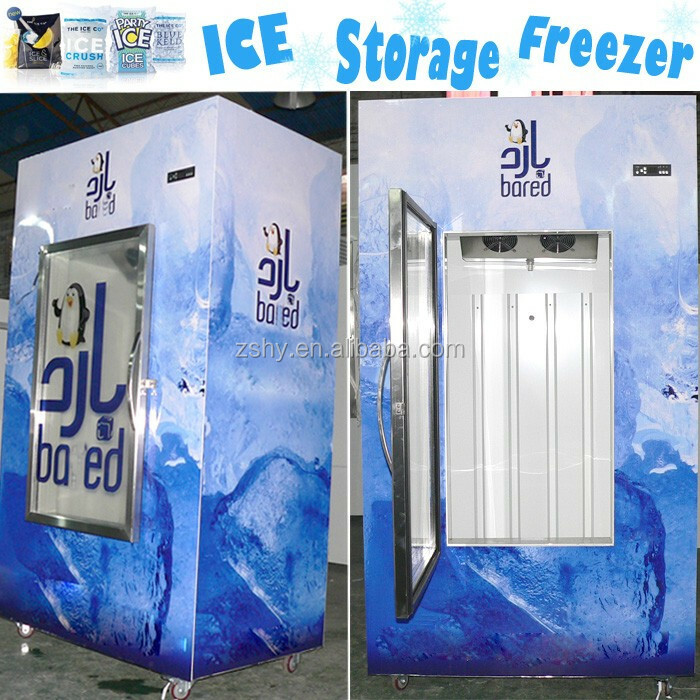 ice storage freezer . 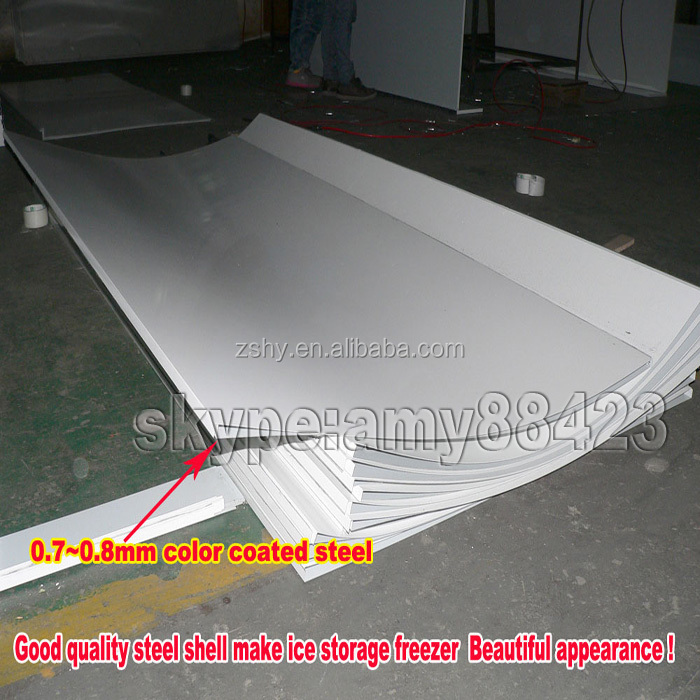 So the ice storage freezer you got from us will be very good quality . The above buyer praise can accurately to prove it .